Microsoft's Games with Gold is usually hit or miss but Microsoft is offering some incredible gems from both the triple-a market and indie realm. This is a surprisingly strong list of games, especially for those picking up Battlefield V next month. 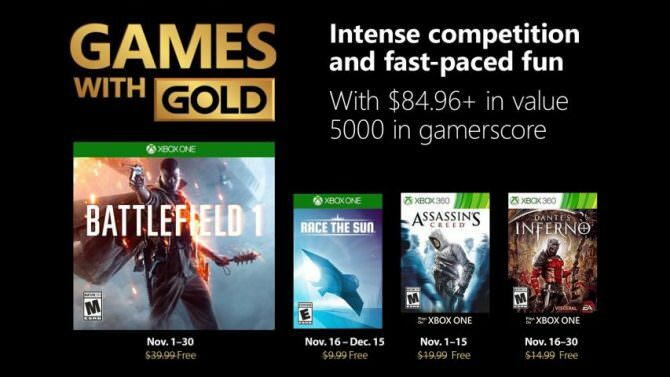 As always, you need an active Xbox Live Gold account to download the free games. Once you download them they're yours to keep regardless if you continue the membership or not.